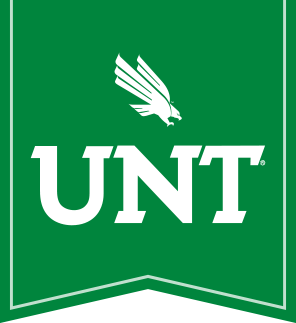 UNT LMAS Certificate--AVAILABLE TO ALL MAJORS! Join us for Dr. Andrew Paxman's talk: "A Southerner South of the Border: How William Jenkins Became Mexico’s Richest Industrialist." U.S. demographics are rapidly changing. We're Latina/o and Mexican-American Studies. Corporations, educational institutions, government agencies and other organizations need personnel who can help them maintain a competitive edge in a globalized economy, especially persons who understand LMAS communities. Goals of the LMAS program include providing students with an understanding of the implications of history and culture. The LMAS Program consists of academic plans that allow students to pursue different orientations.